July is a wonderful month. We live in Michigan and while I may be (am!) biased, I believe that our northern summers are the best around. We tend to have lots of sunshine, limited rainfall and an abundance of lakes and parks to play and romp around in. What's even more rewarding is that summer reminds us that winter also has a few perks, mainly an inevitable cool down. Our common phrase is, "Whew! It sure is HOT today. WAIT! Not that I am complaining..." As a Michigander, we know that the end of the sentence can, no matter what time of year can easily be finished with "because there still could be snow on the ground." So we enjoy summer as best as we can to savour the memories as winter will undoubtedly arrive much sooner than any of us care to imagine. This is also a time of many, many appointments for the girls. Another perk of summer is the endless flexibility of schedules due to the lack of school commitments. 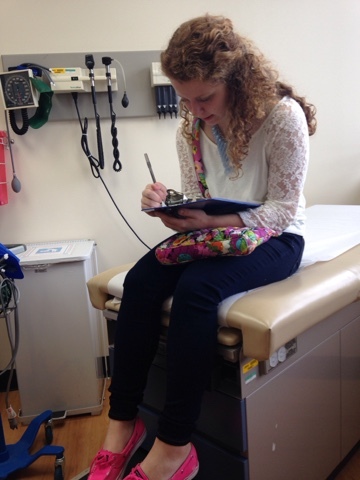 During the last few weeks, we have made it to pediatric physicals, dentistry, ophthalmology, endocrinology, one fasting blood draw clinic, and as of this morning, even the orthodontist. It takes a lot to keep our world healthy and we are careful to include preventative care to avoid those scary long-term complications. Sometimes, it feels like the scales are tipping too far into the medical direction. Right now, is one of those times. As I write this, I am checking off a mental list of relaxation days. Yes, we need beach days. We need more time at the water. And summer silliness, complete with water balloons, sprinklers and slip 'n slides. Thinking we need more of that too. And maybe a pajama day. I definitely need that. This job as a full time pancreas is hard work - not just for me, but for our entire family. Avoiding burn-out might just possibly the most important aspect of preventative care that we can manage. So here is a great reminder to squeeze all of the sunshine out of summer, so that we can manage through the long winter ahead. Today was high school sports physical day. It was also middle school immunizations and check-ups on eye-sight and hearing day. Our pediatrician works with our endocrinologist, ophthalmologist, dietician and allergist and together, they can see where the girls are in terms of growth and general health. We manage this coordination of medical needs through the girls' electronic records which connect each specialist within our larger pediatric hospital system. It's a simple way to organize our numerous appointments and resulting check-ups through multiple doctors. I mention this, as today, we picked up on another medical concern (mild spinal curve) with our youngest daughter. While we start to investigate next steps, I know with certainty, that our doctors, and any new team specialists that we need to add, will be able to work together to help us create a healthy pathway. Yet again, this underscores the importance of having a solid team during our journey through chdhood. 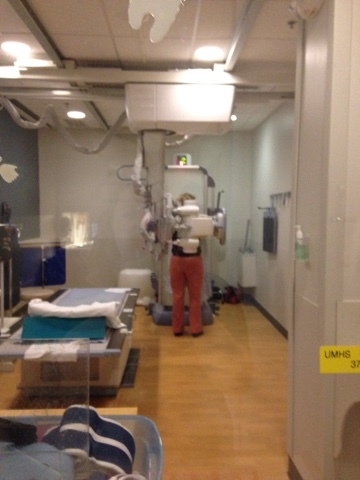 While yet another diagnosis stinks, I feel confidant that we are in great hands. Swimming with smiles and living with Type 1 Diabetes! A few years ago, I wrote up a blog post on swimming while living with Type 1 Diabetes in response to a Naturally Sweet Sister reader that had questions about keeping a healthy blood sugar routine while at the beach. 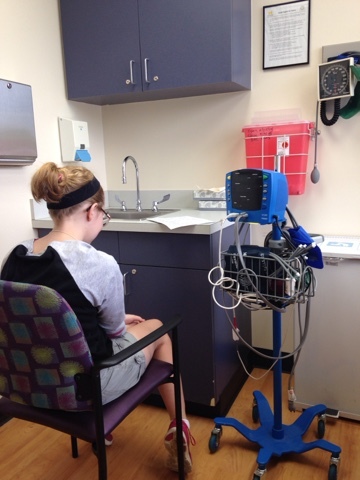 Immediately following that post, I wrote a second update about oldest daughter's sudden inability to keep infusion sites on during hot, sticky (and swim-filled) months of July. Many helpful readers wrote in comments about products that they used with success, especially for swimming. To date, these are a few of the more popular blog posts that I have written. 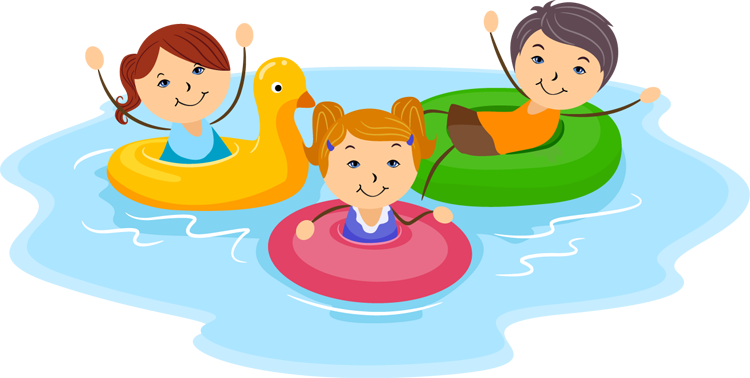 It seems like during the summer months, we all have the same challenges regarding the special nuances of summertime, swimming and T1d. It made even more sense to share additional information that we have acquired as a family living with T1d with Dr. Joel Steelman from Cook Children's Endocrine and Diabetes Program. Dr. Steelman explained that he was working on an article called SWIMMING WITH TYPE 1 SURVIVAL GUIDE. 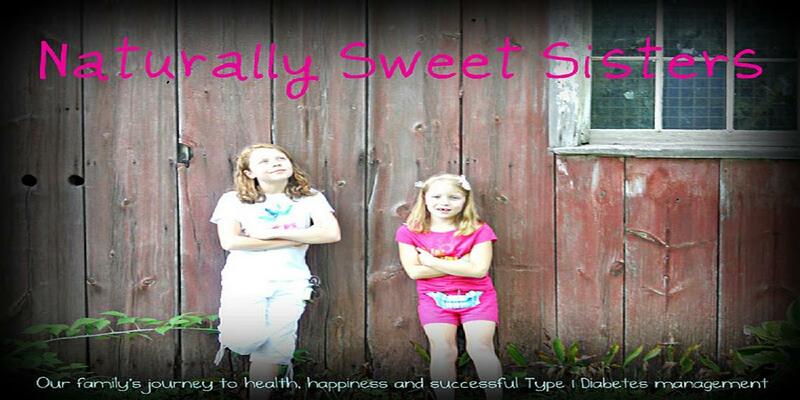 His goal aligned with the Naturally Sweet Sisters which is to help keep kids with T1D stay safe. 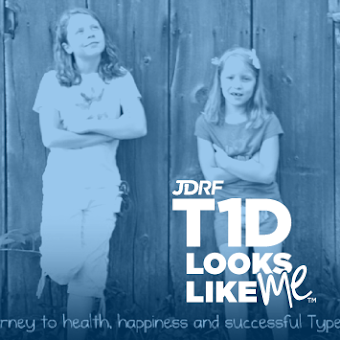 We offered to share our personal views as a family of two teenagers living with T1D while keeping it truly "kids first, diabetes second". To follow Dr. Steelman at Cook Children's on Twitter, please click HERE. To follow Naturally Sweet Sisters on Twitter, please click HERE. 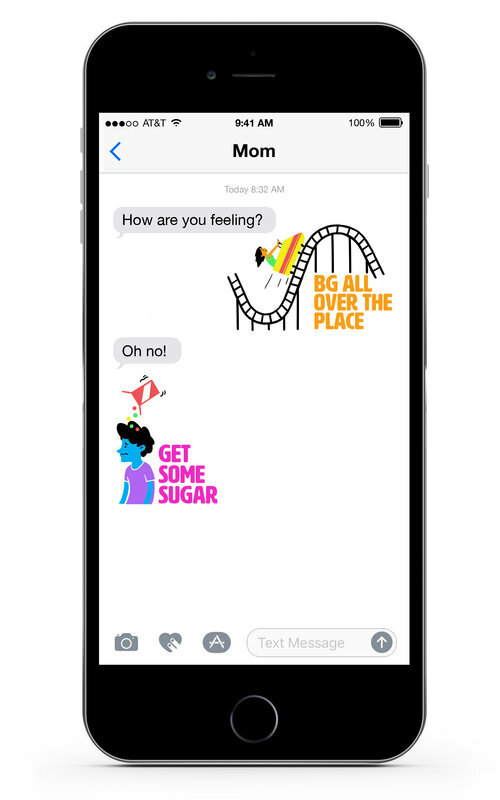 If you have any further ideas or comments to share with other families living with T1d about summer, swimming and T1D, please leave us a message or drop a line at www.naturallysweetsisters (at) gmail.com.